At the beginning of the month, I had the incredible privilege to travel to Peru with the Pure Art Foundation for a humanitarian trip. The Pure Art Foundation, created by two inspiring human beings, Robert and Brigitte McKinnon, is a Canadian organization that has as a mission to alleviate poverty and improve the life of marginalized communities in the countries in which it operates: Peru, Tanzania and Nepal. To learn more about the Pure Art Foundation programs, click here. 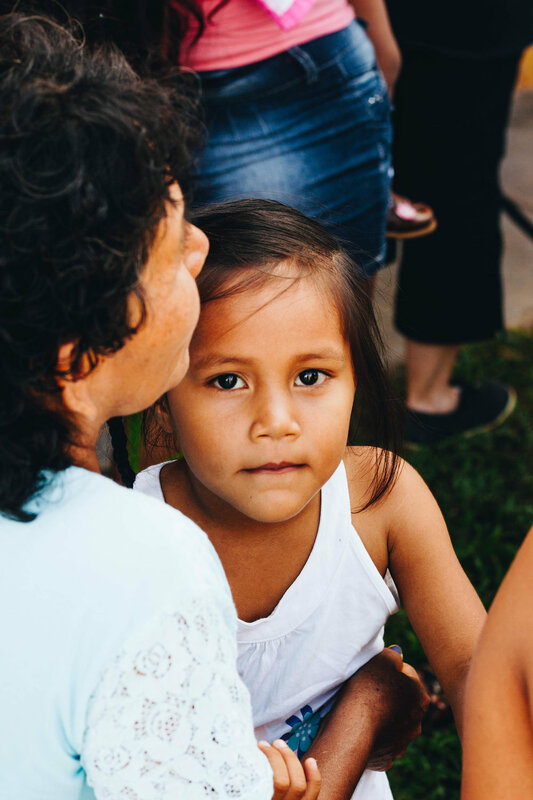 Every year, in the context of the CAST Initiative, the foundation along with a group of volunteers travel to Pucallpa, Peru to build homes for two local families. Last year was the first time I traveled to Pucallpa with the foundation and it was truly one of the most moving experiences of my life. I was so surprised that, the moment all the volunteers got off the bus to get started on building the homes, all the children ran directly towards us, jumping on our backs, giving us hugs, laughing and smiling like we had all shared special moments with them in the past. A few photos taken in Pucallpa last year. For the whole week I was there, I got to connect with many children, despite my very basic Spanish. They told me about their moms and siblings, about their experiences with school and about their lives in Pucallpa. Regardless of the difficulties these children face on a daily basis, their joy for life poured through them. After my experience last year, when I got the opportunity to go back to Pucallpa this year, I was incredibly excited! After our 20-hour transit time – which included 2 portions of fries and a few hours of sleep on the benches of the Lima airport – we arrived in Pucallpa. Almost immediately upon our arrival, we were hopping on motorcars and making our way to the Pure Art Hub of Hope. When we arrived on the site, met the other volunteers and saw the children for the first time in a year, I felt like I had come back to a sacred place. Just like the previous year, the children were quick to jump on our backs and shoulders, to organize races and to reconnect with us. My heart was filled with so much joy to see these beautiful familiar faces and their heart-warming smiles. Throughout the past year, I would look at photos of the children I had taken the year before, wishing I could hug them once again and here I was: surrounded by these loving and joyful souls. During our stay in Pucallpa, the volunteers were divided in three groups: 2 to build the two houses for the local families, and one to lay the foundation and paint the new daycare. On our third day in Pucallpa, we got to witness the school registration process of the children for the new school year. All the children we had played with during the day had put on their pressed uniforms and looked so proud to be attending this registration, which was coordinated by the Pure Art Foundation's One School for All Initiative. What is absolutely amazing is that to this day, the initiative supports over 300 children, providing them with shoes, uniforms and school supplies! If you want to learn more about the One School for All Initiative, click here. For me, this week in Pucallpa, was marked by many things, including the amazing dedication of all the volunteers to help in the construction of homes for the local families. 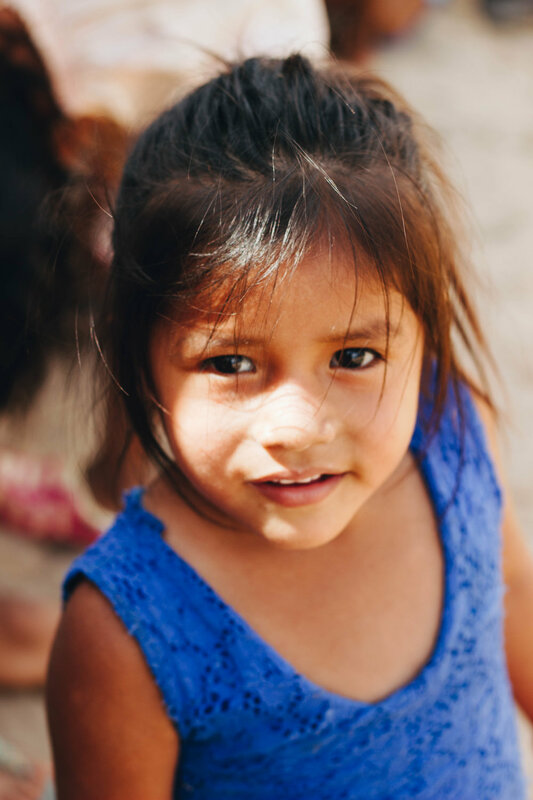 Moreover, I will forever cherish the hours spent with the children of Pucallpa playing tag, ninja, hand-clapping games and racing until our legs could not race anymore. Every time I have been to Peru, I get to observe with admiration the amazing work of Robert and Brigitte McKinnon along with that of the sisters and missionaries that are on the field, helping hundreds of families through the Foundation’s various programs. The devotion of all the people involved in the foundation reminds me that there is so much good in this world and there are people actively working every day to help bettering the lives of human beings around the globe.